THE HCG DIET IS HERE! Expert care surgical & nonsurgical. Welcome to a unique, private and personalized experience with the highest quality of care from your first meeting through your full recovery. 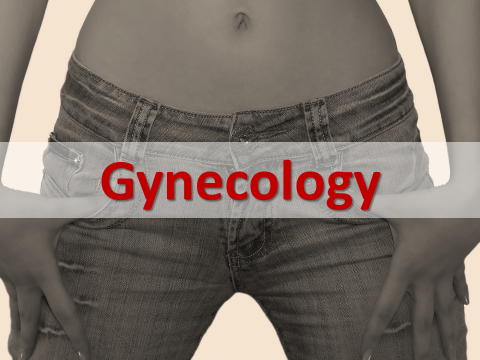 Explore our services and learn why we are the surgeons of choice when physicians and other healthcare professionals seek ultra-specialty cosmetic care & gynecology services for themselves and their loved ones. 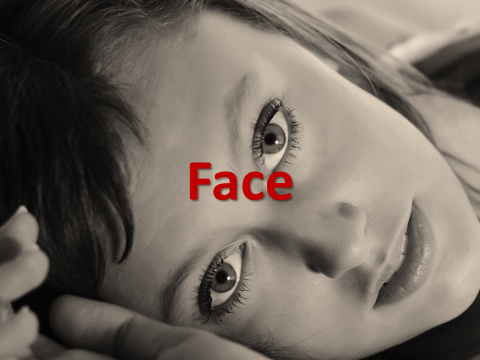 Your choice to have cosmetic surgery is a very personal decision. You are unique and every procedure that we perform is tailored to the exact needs that you require to achieve your personal cosmetic goals. Our expertise will empower you with knowledge, choices and alternatives. Drs. Marco A. Pelosi II, MD, and Marco A. Pelosi, III, MD, are well-known experts and respected leaders in vaginal and cosmetic surgery with many years' experience in highly specialized techniques. 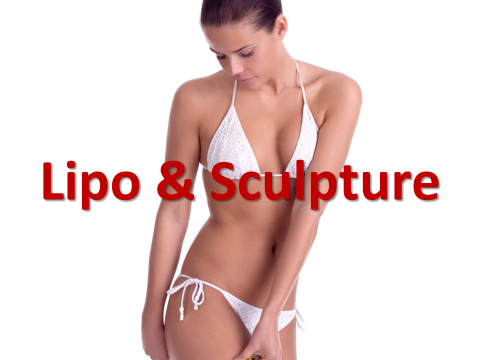 They are experts in minimally invasive, rapid recovery techniques of liposuction, tummy tucks, breast augmentation, and cosmetic gynecology. 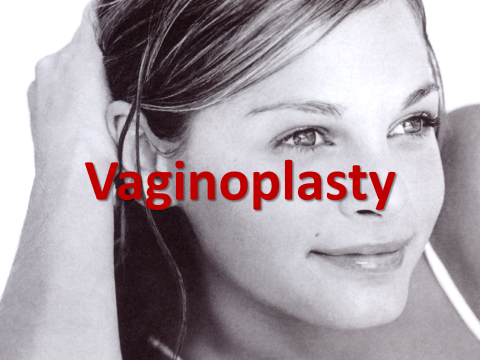 They have addressed these topics on national television, magazines and at some of the largest medical and surgical gynecology and cosmetic surgery conferences in the world. They are highly sought after as lecturers to teach their groundbreaking techniques to surgeons worldwide. For your protection we maintain a strict non-disclosure policy.